80% of headaches originate from the neck. Usually an increased amount of stress and tension held in the shoulders causes contractions of all of the surrounding neck muscles. When these muscles contract, vertebrae can become misaligned causing pressure on spinal nerves, and ultimately pain. With a typical cervicogenic (neck origin) headache, a person usually feels pain starting at the base of the skull which radiates into the temples, eyeballs, and forehead. 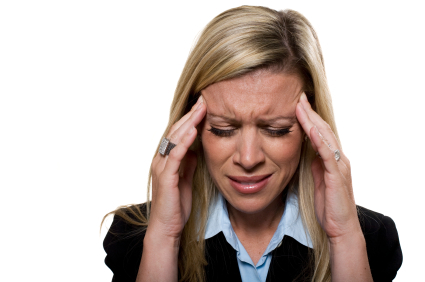 There may be several other causes of headaches, so a proper examination is needed to determine the actual cause.